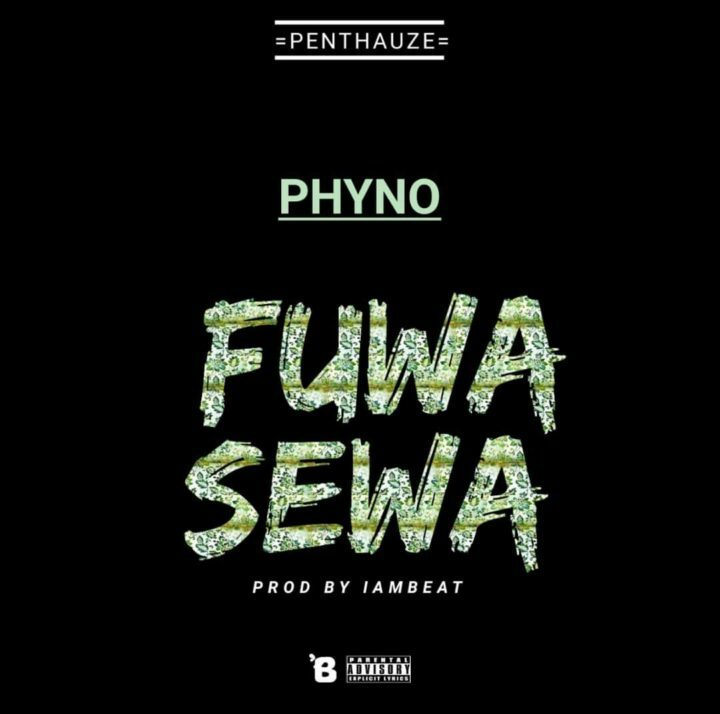 Here is another song by Indigenous Rap heavyweight act 'Phyno' who serve up with a classic new record entitled FUWA SEWA which “Fuwa” from the track titled in Igbo pretty much means to “carry shoulder up”. 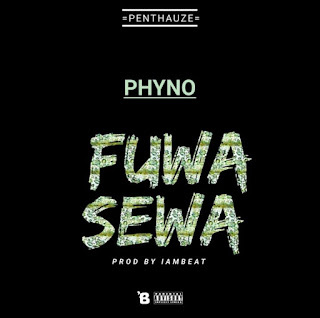 This is definetly a new anthem for the streets and Phyno teamed up with IamBeat for the production credit. 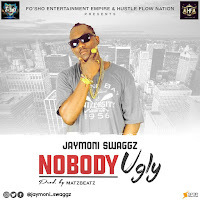 Download FUWA SEWA, Listen up and leave your comment!